Interred St Joseph Old Cemetery, Cincinnati OH. Debut Date 18 Apr 1911. Outfielder 3 Years. 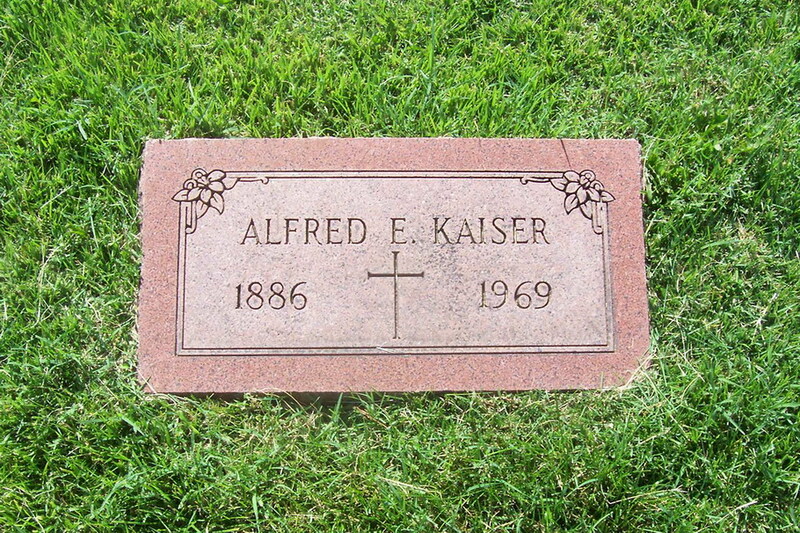 He was a detective for the Cincinnati Police Department from 1915 until retiring in 1945. Died following an extended illness.